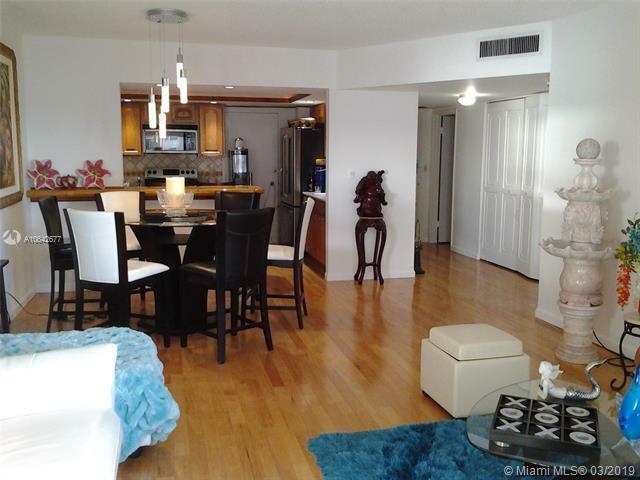 PRICE REDUCED FOR FAST SALE - SELLERS ARE FIRM ON PRICE -BRING YOUR BEST AND HIGHEST OFFERS. MOVE IN READY! One of the finest buildings on the Galt Ocean Mile featuring BBQ area, heated pool, fitness center, library, fitness center and located across from all the excellent restaurants and shops lining the Galt. 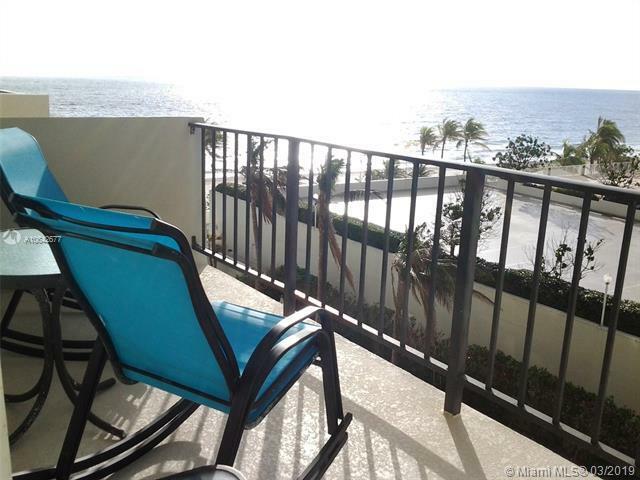 This spacious 1 bedroom/1.5 bath features one of the best ocean views from every windows, wood floors, plenty of closet space, stackable washer/dryer, impact windows and doors, stainless steel appliances and moreThis is your chance to live the ultimate beach lifestyle. Listing courtesy of 1 Stop Realty, Llc.